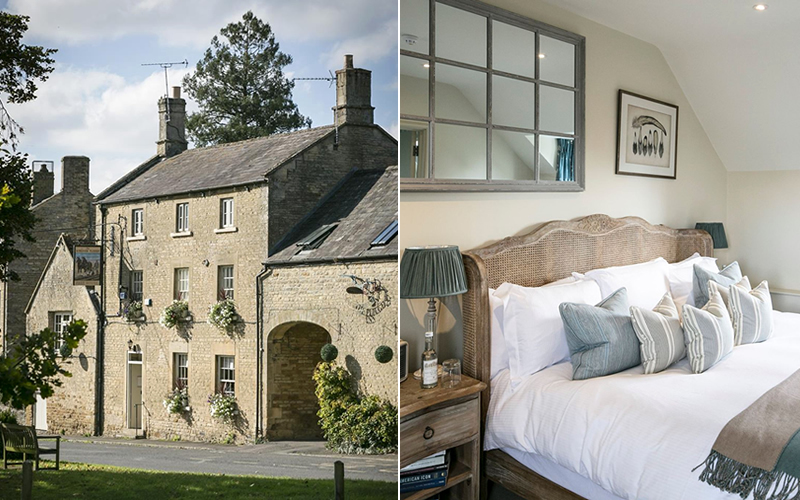 In at number 22 in the recently released Top 50 Gastropubs list, The Kingham Plough has been something of an epicurean destination since Emily Watkins started shaking the pans in 2007. Now a familiar face on TV, the co-owner’s cooking regularly helps keep the pub’s six rooms booked up. Make sure your romantic meal ends on a sweet note with these decadent desserts. 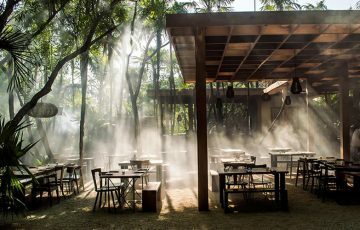 Whether you’re dining at the buzzy Ivy Market Grill or amongst the foliage at Ivy Chelsea Garden, there’s one dessert you really need to try. 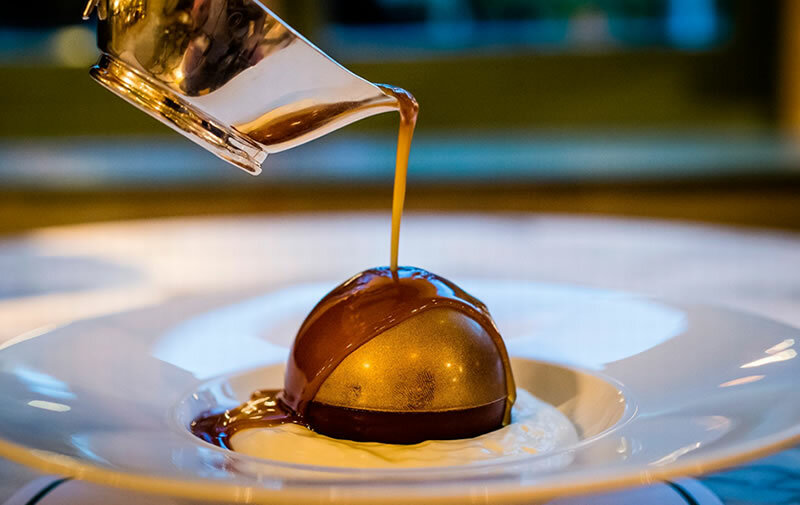 The chocolate bombe melts when hot salted caramel sauce is poured over it and reveals a vanilla ice-cream and honeycomb centre. Ask for two spoons – this show-stopper is made for sharing. Valentine’s Day is only a week away, but there’s still time to find the perfect place to wine and dine your date. 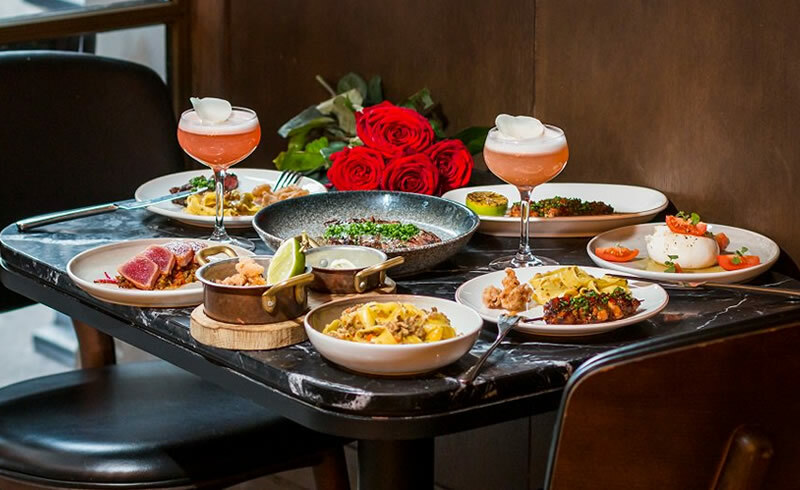 There are still some fantastic tables waiting to be snapped up on OpenTable, from glitzy West End restaurants to cosy neighbourhood bistros. Here are some of our top picks. 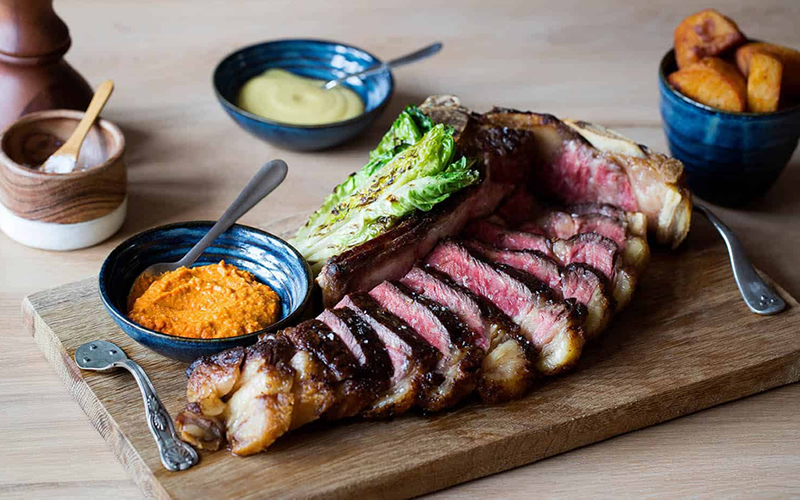 May Fair Kitchen – This Mayfair stunner is offering a 4-course menu, including a selection of tacos and a cocktail for £75pp. 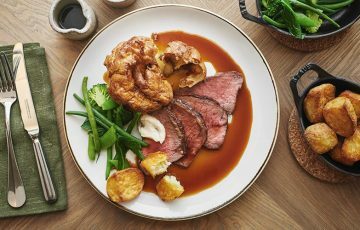 100 Wardour Street – Book now to enjoy live music at 100 Wardour Street, plus an indulgent 3-course menu (£75pp). 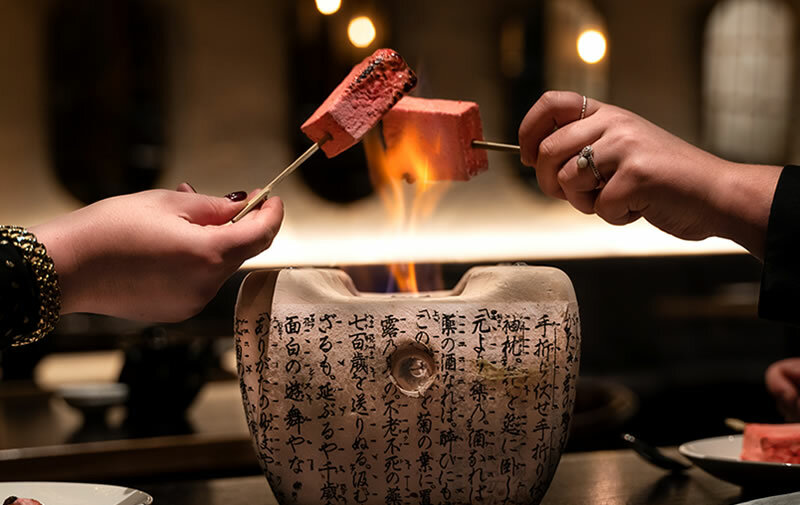 Freak Scene – Skip the fine dining fuss and head to Freak Scene in Soho for Japanese izakaya-inspired plates. 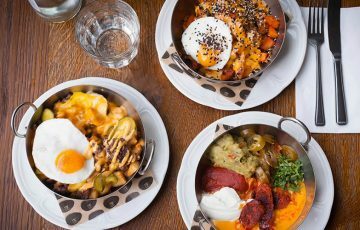 Temper Covent Garden – Treat your favourite carnivore to cocktails, tacos and steaks at this Covent Garden hot spot. So you’ve found the one and you’re getting ready to pop the question? Congratulations! But where should you ask your other half to be your partner in crime forever? Don’t worry, we’ve done the hard work for you. 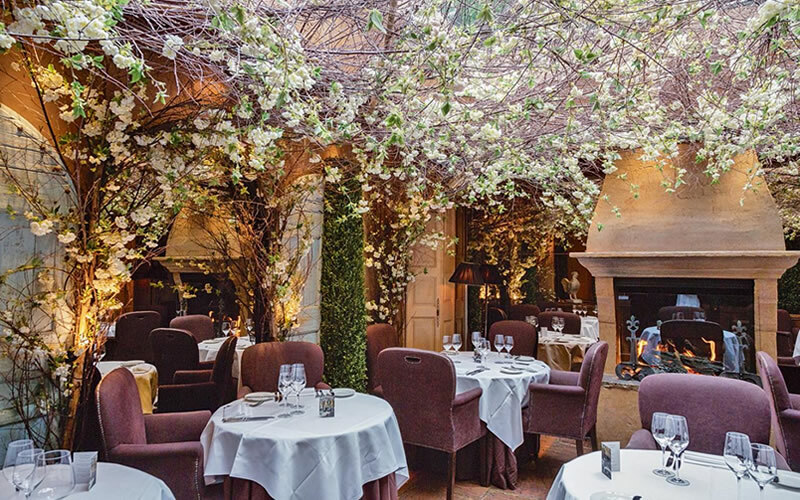 Here are some of the most romantic restaurants in London for a truly unforgettable night. 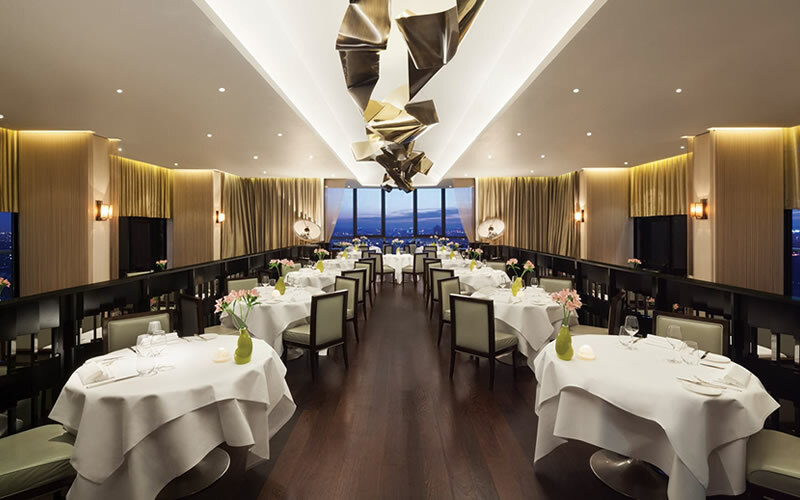 Galvin at Windows is located high up on the 28th floor of the London Hilton Hotel and offers magical 360-degree views across the capital, including iconic sites like Hyde Park and Buckingham Palace. Head Chef Joo Won makes sure to create seasonally inspired menus based around modern French haute cuisine that have earned the restaurant several awards. If you’re looking for an outstanding location with jaw-droppingly delicious food, look no further than Galvin at Windows to impress your future spouse. Situated on The Gherkin’s 39th floor, Helix offers sky-high contemporary dining with majestic views across the city. It’s the perfect location for any urban couple who is in love with London and its stunning skyline. Executive Chef Daniel Loftin’s menus put seasonal and local produce at centre stage and the flawless service will set the mood for an unforgettable evening.